“Those of us who invest in meaningful personal relationships with lots of real social contact are more robust and have better physical defenses than those who are solitary” Susan Pinker, The Village Effect: How Face-to-Face Contact Can Make Us Healthier, Happier, and Smarter. (N.Y.: Spiegal & Grau, 2014) p. 5. With the small number of residents and communal spaces at the heart of the Villas, staff members and residents enjoy the luxury of close contact and strong relationships. This results in a sense of family that promotes a feeling of security, independence, and exploration. Without a loss of privacy, a special camaraderie is created by the small households. At the same time, residents are encouraged to develop their own projects that build on their unique interests. The Villas assisted living community residents also become members of the wider community that is the Academy Village. 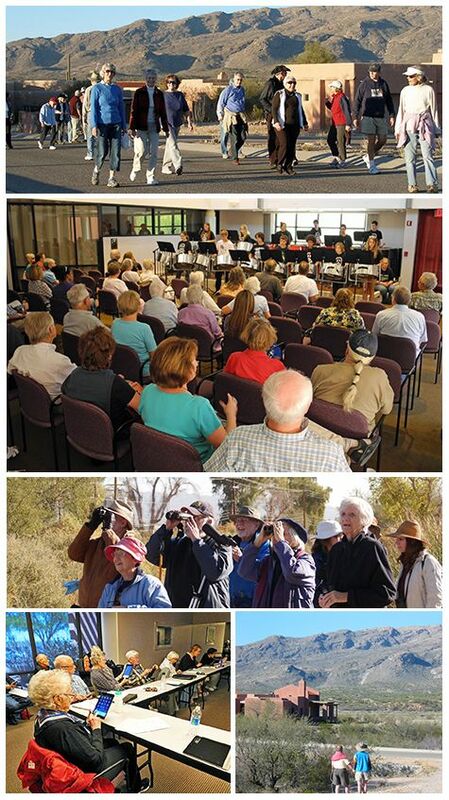 As residents of Academy Villas, they have full access to programs and events in the larger community. Participation in the many common activities leads to developing new friends and a more fulfilling life.